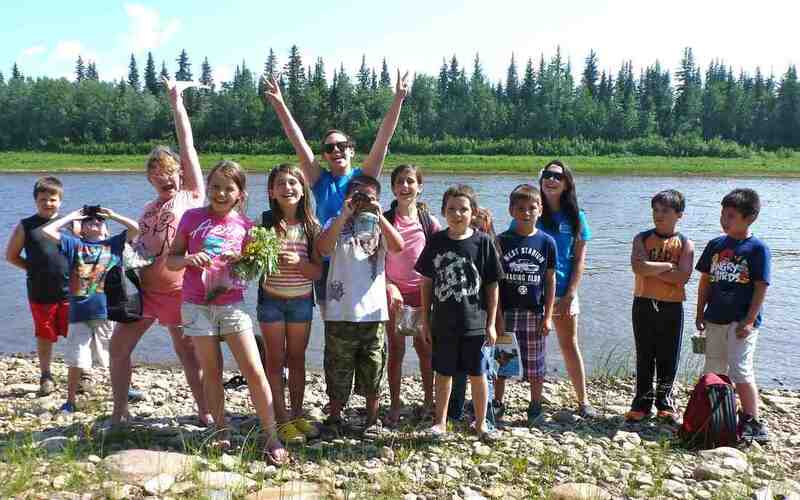 ​Ecology North is an environmental organization based out of Yellowknife, NWT. It was founded in 1971 by a group of dedicated volunteers in response to arsenic pollution in the area. Since then our mandate has expanded considerably with projects tackling issues like climate change, waste reduction, water quality and food sovereignty. Ecology North staff and volunteers are supported by a strong Board of Directors who continue to promote appreciation and protection of the natural environment of the NWT through a comprehensive approach. We encourage public participation in resolving environmental issues, and we strive to stay well-grounded in the natural world by sponsoring natural history activities for the public throughout every season. A commitment to environmental, social, and community well-being is in everything we do.